The new Moto X Play is the mid-range model in Motorola’s 2015 line-up of the budget Moto G, Moto X Play and the upcoming high-end Moto X Style. The Moto X Play features a large 5.5-inch 1080p display, Octa-Core Snapdragon 615 processor and runs the latest Android 5.1.1 software. In addition, 21 MP rear and 5MP front cameras and a huge 3630 mAh battery should offer impressive battery life. Let me know what you think in the comments and don’t forget to like and subscribe to my YouTube channel! 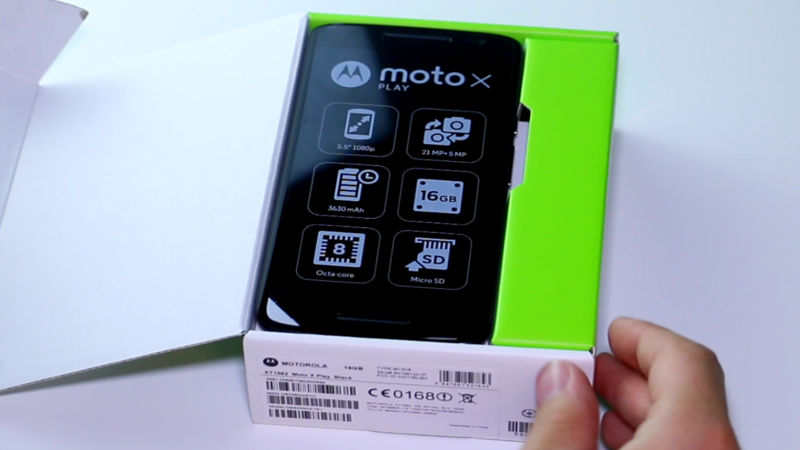 If you’re interested in buying the new Moto X Play check out this Amazon link.